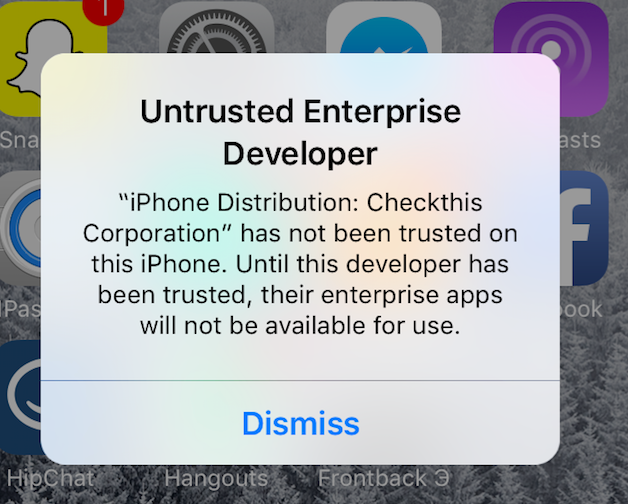 Why Is PlaytestCloud An "Untrusted Enterprise Developer" on iOS? 3. Scroll down and click "Device management"
5. Click "Trust Marvin Killing, Christian Ress"
6. Try to start the game - it should work!